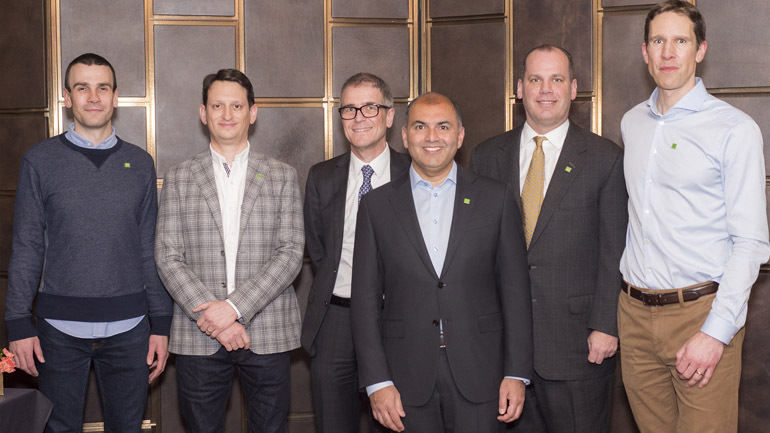 TD Bank Group has acquired Toronto-based Layer 6 in an effort to boost its own AI capabilities. Terms of the deal weren’t disclosed, but The Globe and Mail reports that they were bought for $100 million. Launched in 2016, Layer 6 works with enterprises in finance, media, and ecommerce. The company’s prediction engine combs through internal data sources to anticipate the needs of customers in real-time: for example, analysing a bank’s customer complaints to recommend channel-specific product and pricing solutions. Asked why the acquisition is right for Layer 6, co-founder and co-CEO Jordan Jacobs said that it fits the company’s mission to support AI in Canada — a field he calls the most transformational since electricity. “We have a strong desire to build on the research lead in AI that exists in Canada and turn that into a globally dominant ecosystem, so 30 years from now when we look back, Canada is one of the few places that is a world leader in this tech,” he said. Jacobs, who has fielded interest from other international tech firms over the past year, compared his hopes for the acquisition to the creation of the Vector Institute, which is working not only to foster AI talent, but to make sure that talent stays here. 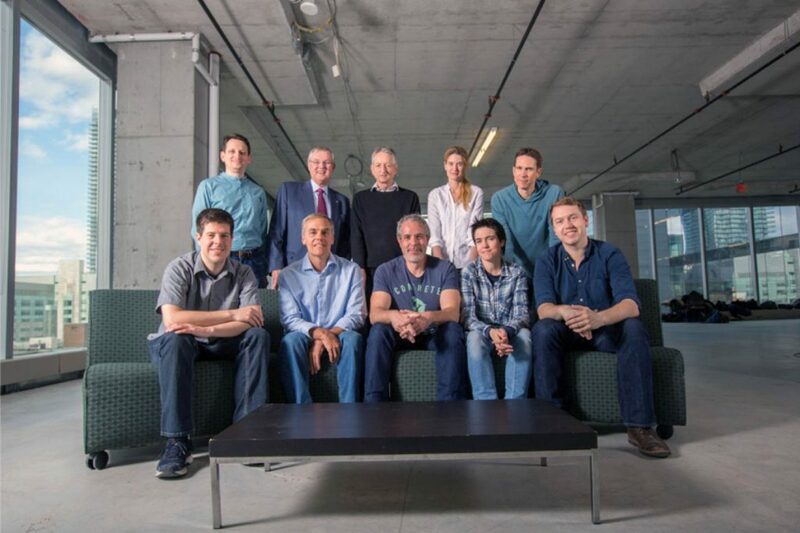 Jacobs, along with fellow Layer 6 co-founder and co-CEO, Tomi Poutanen, were instrumental to the creation of the Vector Institute AI hub in Toronto, having pitched the idea to AI pioneer Geoffrey Hinton and University of Toronto professor Richard Zemel, two of the organization’s founding members. Securing $80 million from the private and public sector when it launched in March 2017, the non-profit was created with the goal of attracting research talent and encouraging collaboration between industry and public institutions. The Vector Institute has become a key part of the Canadian government’s $125 million pan-Canadian AI strategy, having also attracted $30 million from the Ontario government to encourage the development of homegrown AI talent. Khalfan said that Layer 6 will help the banking giant in a few areas: delivering more personalized experiences to customers, automating processes both internally and for customers, augmenting human experiences (such as an AI chatbot that prompts advisors with relevant information), and making sense of the financial institution’s vast amounts of data to identify new opportunities. TD, which is also a sponsor of Vector Institute, has been trying to cement its place as a tech leader in the banking space, including introducing a chatbot on Twitter and introducing new banking skills on Amazon’s Alexa. All 17 members of Layer 6’s team will be joining TD, and the company is still looking to build up its technical team. While neither Jacobs nor Khalfan could say specifically how the company will operate under TD, Khalfan said they’d like for Layer 6 to operate “the way it is,” and Jacobs said the understanding is that they would transition to a one-client organization.